The following cable types are produced by our company. Please ask your distributor for availability. 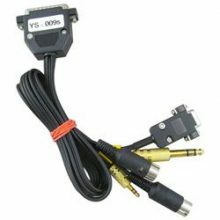 Distributors may have cables for other transceiver types. You may also make your own cable, see the list of cable diagrams.